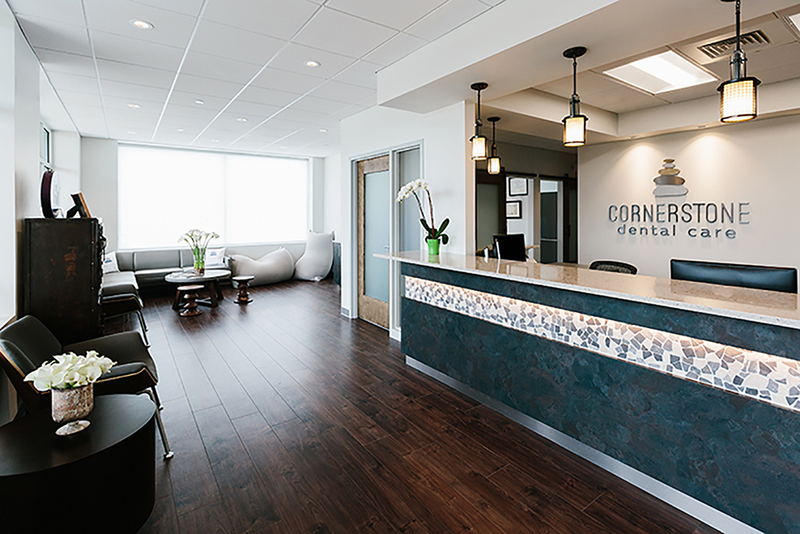 The office environment sets the tone for every interaction a potential patient has with your dental practice and brand. Each of these interactions impacts a patient’s decision to become or continue to visit your dental practice. The role of an Architect and Interior Designer is critical in transforming the space by assisting to identify your target patients and will facilitate a smooth design and construction process. This will ensure that every aspect of the dental office is designed to enhance the patient experience. 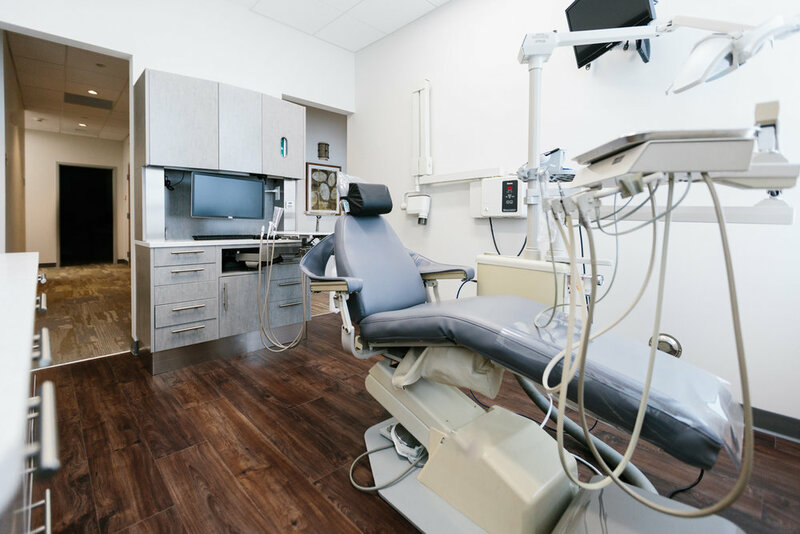 Dental office projects are typically identified within three categories: Renovation and/or expansion of an existing practice, relocation of an existing practice into a new space, or a fit-out of a new practice within a new space. No matter which category your office falls into, getting an architect and interior designer involved early in the process can reduce your costs. Potential issues and challenges will be identified early during the design phase to ensure they don’t become problems during design and construction (hence saving you money). First thing’s first: When determining if a space is right for your program, involve your architect/interior designer. Phase Zero Design can evaluate the feasibility of the space and will compare it to your current and future programing needs. Our team will review your lease agreement for space, utilities, access, landlord allowances, and your responsibility. We can guide you through this process to ensure you are getting everything you need for your office to run smoothly. We would then do programming and Test-fit within the proposed footprint to determine if that space works for what you need. For many, a visit to the dental office can be unnerving. An Interior Designer will utilize circulation paths, color, light, scale, noise control, furniture and all aesthetic aspects of the space to reduce anxiety and increased patient satisfaction and comfort. Warm textures and natural finishes can put the patient as ease as they can relate to the familiar materials. During the Schematic Design and Design Development process each design element will take into consideration your target patients and the atmosphere you wish to achieve. The office atmosphere is the first impression a patient will have on the practice and their expectations of the services to be provided. The patient will also form their opinion based on the level of your treatment rooms. 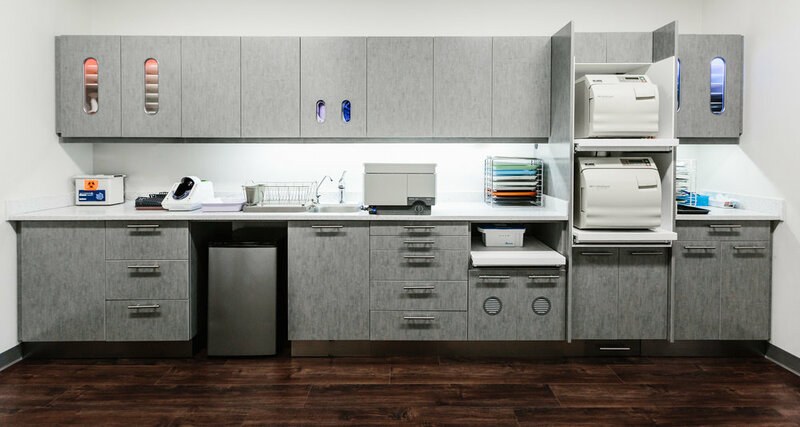 Your interior designer will select material that provide sanitary and durable finishes for your operational needs while showcasing the equipment and technology to ensure the patients feel they are receiving state-of-the-art services. For example: a dentist could be using that same equipment and treatment methods, however if this occurs within in a newly renovated space versus an outdated environment the patient will have a drastically different experience. Phase Zero Design takes a step further by having an interior design and architect work together to ensure the environment is not only aesthetically pleasing but safe and code compliant as well; this will increase your impact to patients with all abilities. Your design team will ensure your office has optimum operational efficiency. For many offices our team works with, it is ideal to provide a separate check-in counter from the check-out station. This will increase patient confidentiality as well as reducing back up to allow for efficient circulation. The location of the Sterilization center is the heart of the office, a centralize location allows for ease of access for staff resulting in faster turnover between patients. This organization allows staff stay on schedule which not only increases patient satisfaction, but allows for more patients visits throughout the day, generating revenue. The adjacency of the office manager to the reception desk allows for increased collaboration or multipurpose positions. A well-designed office can account for an elevated morale and ultimately increased staff retention. Going to the dentist can be a stressful and intimidating experience for some patients. Our job as interior designer is to work with each doctor to create a space where patients feel confident, comfortable, and know they will receive a high level of service. This will boost the number of patients, which in turn, generates higher revenue for the practice. For more information on our dental office experience, contact Julie Nelligan. Newer PostOpening a restaurant? Why an architect is more valuable to you than you may think.